Needs to go!!! 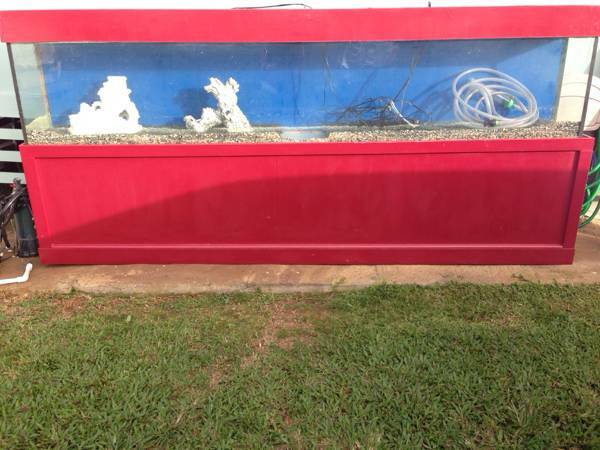 Don’t have room for it… Life size Aquarium. Selling it for $500 or best offer need it gone ASAP!!! Please serious buyers !! First one to make an offer its yours!! !